I was challenged to write 15 things I love about ventriloquism. So, here is my list! Anyone who does it can attest to that! 2. Ventriloquism is a challenge. To perform ventriloquism correctly is challenging. Every day it is a challenge to maintain my skills. 3. Ventriloquism makes me think. I get to exercise my brain. I think of ways to split or separate myself from the character. I think about comedy material. I need to remember voices, scripts and lines. 4. Ventriloquism has an amazing community. Some of my best friends are ventriloquists. I get to interact with vents from around the world. Other than the few odd balls that are in any artform, ventriloquists are kind, friendly and all around great folks! 5. Ventriloquism makes me laugh. When I get to talk to other ventriloquists, I usually end up laughing. When I do shows, I usually laugh right along with the audience. Laughter is infectous. 6. Ventriloquism allows me to get paid for doing what I love. Doing shows puts food on my table and money in my bank account. In today’s world, so many people just exist. It is wonderful to have a passion I have managed to turn into a career. Very few jobs exist where, when finished, people will stand up and applaud you. Or come over and tell you how amazing you are. The audiences appreciate the feeling I give them onstage. Just as I am sure your audiences appreciate you. When the audience is happy, the client is usually happy. Right now we are riding a wave of popularity thanks to artists like Darci Lynne, Terry Fator & Jeff Dunham. 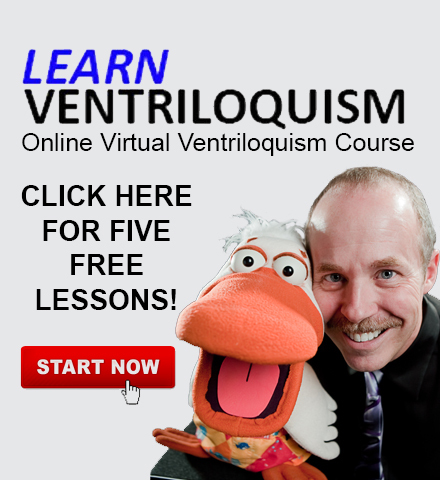 By keeping ventriloquism in the public eye, it is a boost for all of us. 10. Ventriloquism allows me to be creative. From designing a character to creating materials and building shows, being creative is one of my favorite things. It is an adrenaline rush when you are creating something from nothing! 11. Ventriloquism allows me to play. I can watch cartoons to come up with ideas for voices. I can play with my puppets. I can act goofy to spur my creativity. 12. Ventriloquism allows me to travel. Although I sometimes get sick of being on the road, ventriloquism has taken me some pretty amazing places. Sure, I see a lot of airports, hotel rooms and banquet rooms, but I still get to enjoy places when I can. Plus the funds I earn from performing allow me to go places when I am not! I love to learn. Maybe that goes with making me think, which I listed above, but I am constantly learning new things about this art. Creating the Ventriloquist Hall of Fame taught me a lot about those masters. Everytime I crack open the Maher Course of Ventriloquism I pick up a nugget of knowledge I missed, or had forgotten. I’ve had the blessing of working with some major stars and I’ve gotten to know some incredible people. All because I happen to play with a puppet. 15. 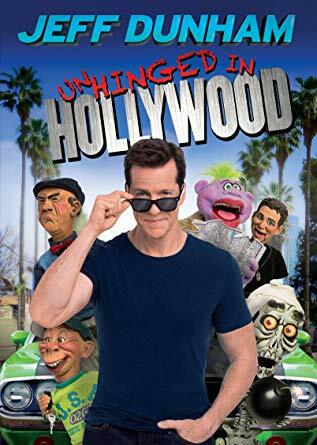 Ventriloquism offered me a chance to be a part of something bigger. I had no clue when I walked into my first Vent Haven ConVENTion that one day I would be one of Mark Wade’s trusted advisors. Today, Mark bounces ideas off of me and we talk about the conVENTion almost daily. The conVENTion is the marquee event of the ventriloquism world. It raises funds to help cover costs of operating the Vent Haven Museum. And it touches the lives and careers of so many in the art. 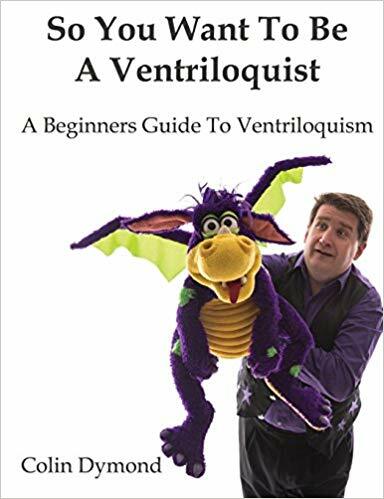 Even though I am just one small cog in the wheel, I am proud to be a part of this amazing part of ventriloquism’s history. 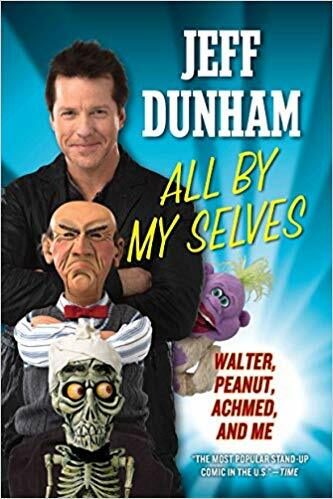 So there you have it, 15 Things I Love About Ventriloquism. 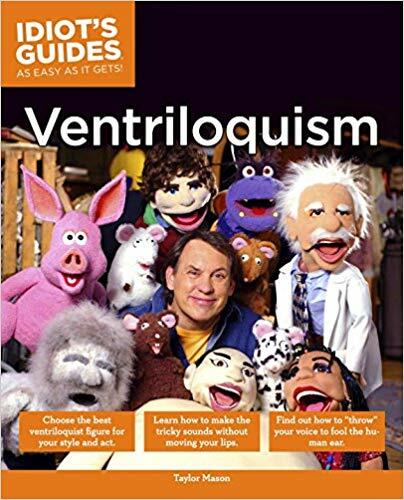 What are the things you love about ventriloquism?